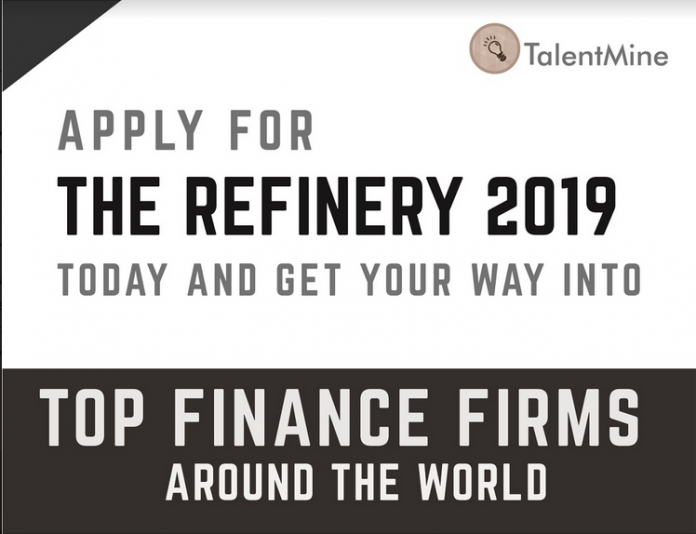 During the program, candidates will undergo training (refining) to develop the skills that leading investment finance firms want to see in a 21st Century finance and Fintech professional. The training typically runs on weekends (Saturdays and Sundays) for 20 weeks (Class-free weeks inclusive) and based in our Lagos training centre. 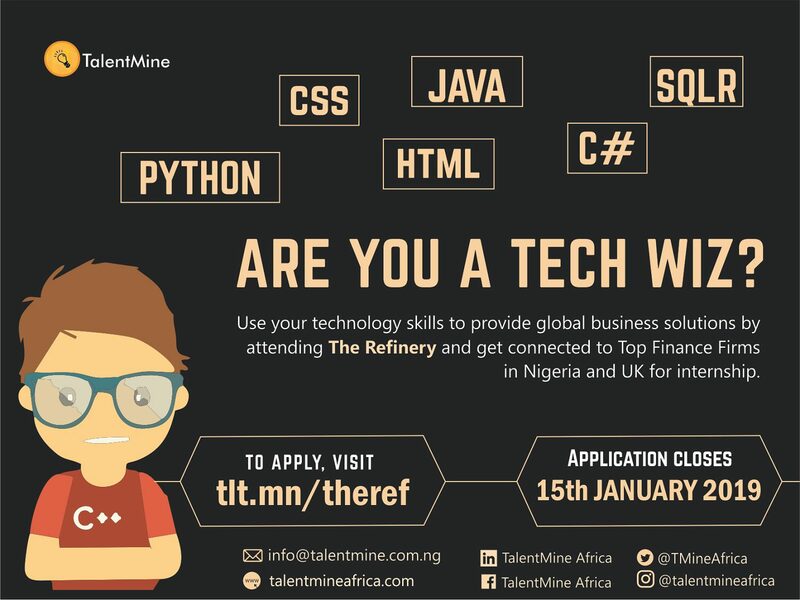 Selected candidates who stay more than 4 hours drive from Lagos or who are based outside Nigeria will be a part of the training via the internet. For more information, send an email to [Email protected] o llame 09035879343.